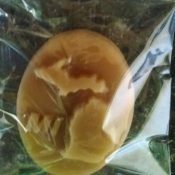 Made by Kasza Sugar Bush, this Maple Leaf Shaped Sugar Hard Candy – 6 Pieces will enliven your taste buds with its naturally sweet maple taste. 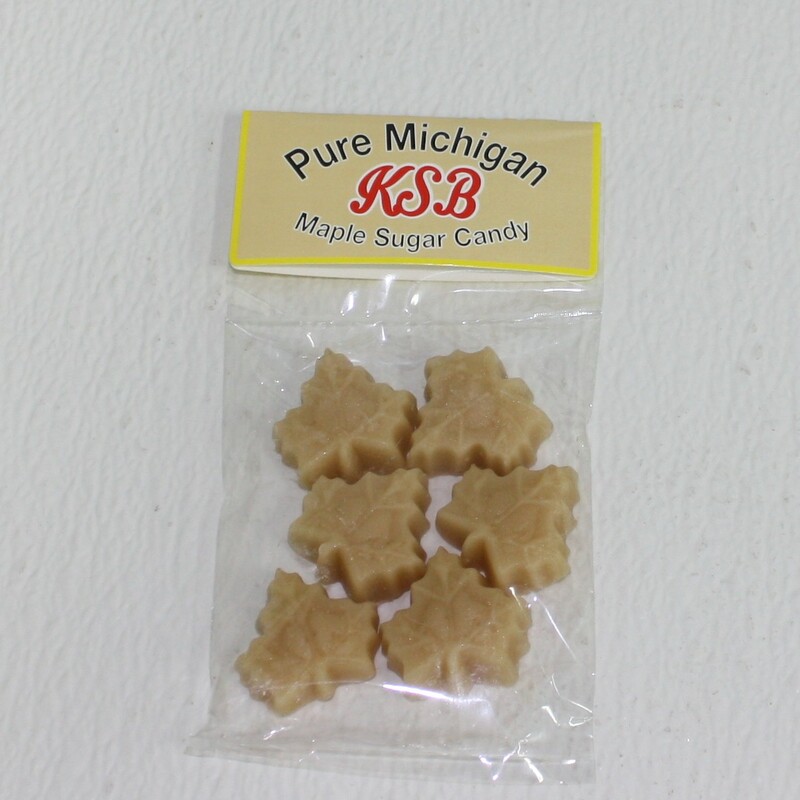 These leaf-shaped candies are infused with real Michigan maple syrup. Flavor-packed, each piece brings the taste of maple goodness to your mouth. Enjoy them when you need a sweet snack or offer them as a tasty gift.